One of the most significant ways to care for your teeth is to care for your enamel. This hard, semi-transparent white outer layer covers the crown of each tooth, the portion visible above the gums. Enamel protects your teeth from wear and decay and keeps you from feeling extremes of heat and cold as you sip tea or spoon up ice cream. Think of it as armor for your teeth. Your enamel is the strongest mineral in your body, even stronger than bone, but it’s not impervious. It can erode and when it does, unlike bone it can’t repair itself as enamel contains no living cells. Signs of enamel erosion include painful sensitivity; jagged edges or indentations on the teeth; and discoloration, which results when damage to enamel reveals the yellow dentin below. Fortunately, there are steps you can take to protect and strengthen your teeth’s enamel. Regularly seeing a good dentist is chief among these, but you can take many measures on your own. Many people enjoy chewing ice, a calorie-free, sugar-free way to expend nervous energy. But this mindless habit can erode your enamel and lead to sore jaw muscles, chipped and cracked teeth and the destruction of previous dental work. The next time your ice-chewing craving hits, consider instead nursing a cold drink or unsweetened popsicle or chewing a stick of sugarless gum. Awareness is crucial to stopping a harmful habit. If you notice yourself clenching or grinding your teeth, try rubbing your tongue behind your front teeth or placing your tongue between your teeth. At Riverside Dental Care, we take bruxism seriously. We can work to address any alignment issues and may fit you with a custom mouth guard to prevent nighttime teeth-grinding. If you can’t resist that hunk of bread or handful of potato chips, wash them down with water and after waiting a half-hour, brush your teeth to clean your mouth of debris. Many beverages are also corrosive, particularly soft drinks. Even the sugar-free iterations are high in enamel-attacking phosphoric and citric acids. It’s also best to minimize your intake of sugary sports drinks and fruit drinks. This especially applies to beverages containing citrus juice, because citric acid has been found to be more corrosive than battery acid! Other high-acidity drinks include sweetened coffee and tea as well as wine, particularly white wine.Coffee, tea and red wine also contain tannins that can stain your enamel. Beer is also high in acidity and if your taste runs to darker brews, your teeth can be stained by the dark barley and malts they contain. If you’re able to avoid acidic foods and drinks congratulations on your strong willpower, which can lead to stronger enamel! If you don’t want to give up your gastronomic favorites, however, you can minimize their impact. You can do this by drinking lots of water throughout the day and consuming acidic beverages through a straw. In addition, try to consume your acidic beverages along with food. Your mouth produces more saliva during meals, which helps hamper acid production. Once 30 minutes have elapsed–long enough for your enamel to regain strength–brush your teeth to clean your mouth of foodstuffs and bacteria. Excessive exposure to stomach acid is also corrosive to enamel. Stomach acid can find its way into your mouth too often if you suffer from a gastrointestinal disease or vomit often due to issues like bulimia or binge-drinking. If you have any of these problems, you must work to resolve your issues–and consult a full-service dentist–if you hope to preserve your enamel. There are also some dental hygiene habits that can help protect your enamel. Brush regularly, using a gentle toothbrush in good condition along with toothpaste designed to re-mineralize enamel while killing acid-causing bacteria. To maintain enamel health, you should also floss daily and use a fluoride mouthwash. 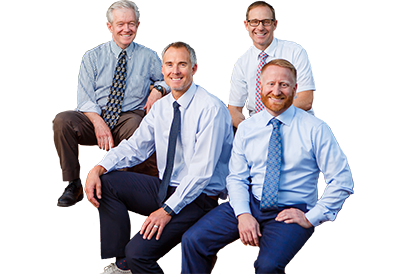 At Riverside Dental, we take the state of your enamel seriously. 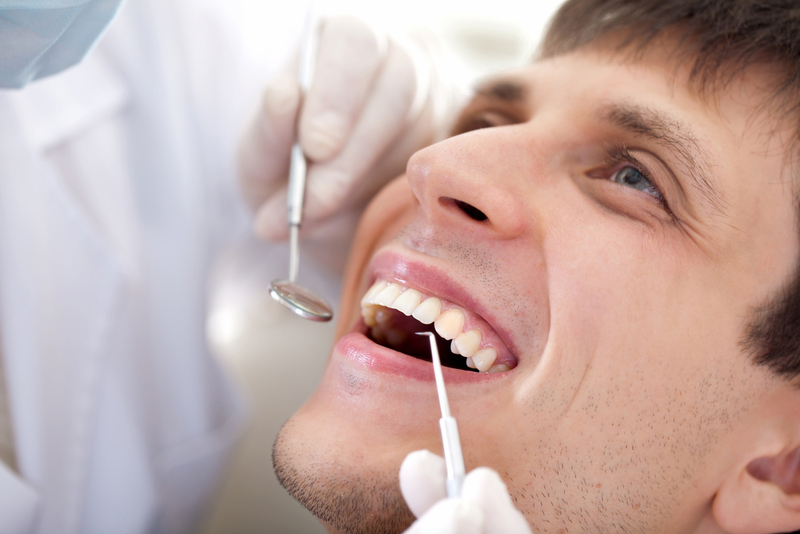 To help us care for your pearly whites, contact us today to make an appointment.